Following multiple distress calls by Nigerian students in India on concerns on their safety as a result of renewed attacks on them, Hon. 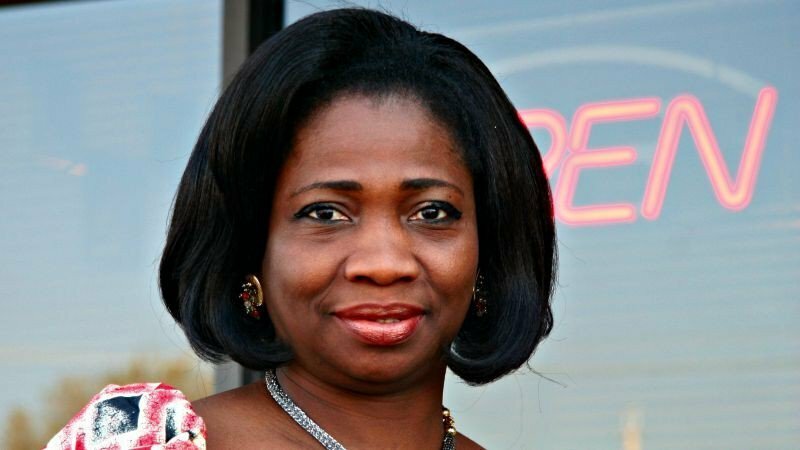 Abike Dabiri-Erewa, President’s SSA on Foreign Affairs and Diaspora has urged Nigerians in India to remain calm and be watchful of their surroundings. Dabiri-Erewa today said in a statement that the renewed Tuesday attacks on Nigerian students’ in India was uncalled for, but also noted that the Indian authorities currently have five suspects in custody. Dabiri-Erewa noted that though the situation was calm at the moment, the Indian government has a responsibility to protect Nigerian students in India going about their normal duties. She urged the Indian government to ensure that any alleged suspect should be prosecuted to the full extent of the law. “I have also spoken with Mr. Charles Kennedy, President of the Students’ association in Greater Noida where the attacks occurred. He said though a Kenyan girl who was working alone in the early hours of today was attacked, more police patrol vehicles have been deployed to all areas.” He confirmed that the situation is calm and is pleased with the prompt actions of the Nigerian Chargé d’affaires in India and the Indian government so far.